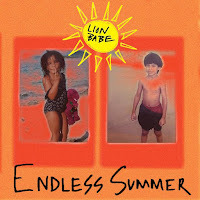 This past week Lion Babe announced the release of their new single, Endless Summer, on Instagram. 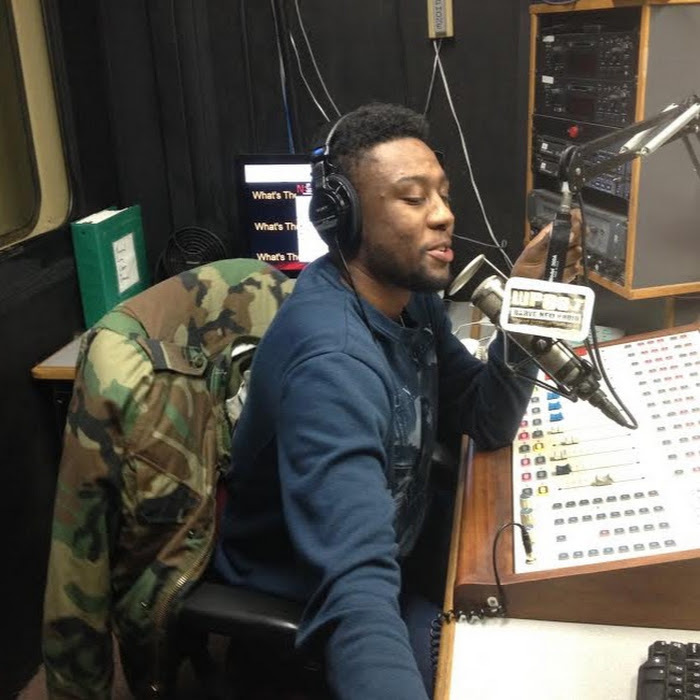 The song was written with Joel Compass and produced with the help of Paul Proteus. 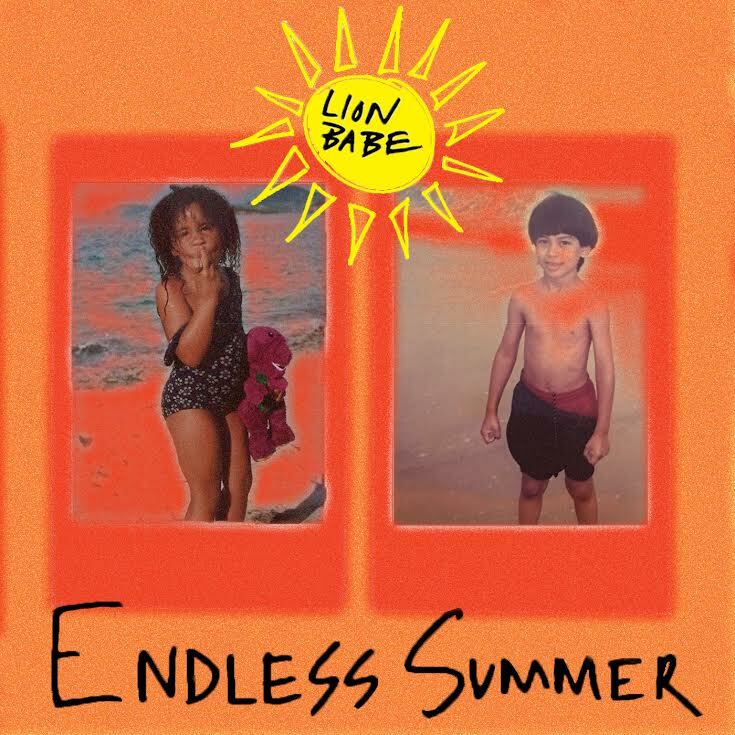 Endless Summer is an upbeat track that takes everything we love about summer; from the beach, to the sun, to the birds, and fills the music with a beautiful ambiance. You can even hear the sounds of waves and seagulls in the background. It is definitely a song for the season so the timing of this three minute delight is right on time. It seems the group plans to continue their theme of good vibes with plans to release a mixtape called Sun Joint today. Keep an eye out.